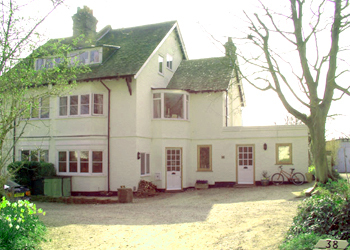 The Kings Langley Meeting Room is set in the tranquil and picturesque village surroundings of Kings Langley. 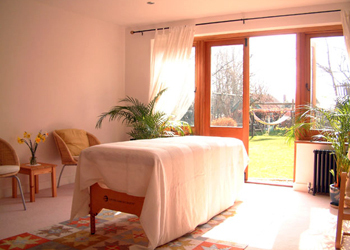 It provides a spacious and relaxing environment in which to receive your acupuncture or massage treatments. The Kings Langley Meeting Room is excellently located, only a short walk from Kings Langley high street. It offers free parking at the front and is only a few minutes drive from the M25 (J20). Kings Langley is conveniently located and is a short drive from Watford, Hemel Hempstead, St Albans and the surrounding villages. 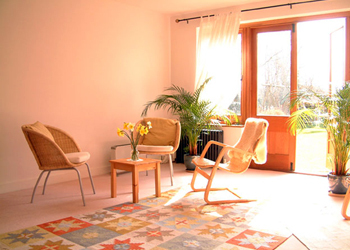 It is a fantastic space to practice acupuncture and Chinese medicine from and patients often comment on the relaxing ambience of the room.